Polaroid SX-70 Film is used for Polaroid SX-70 instant cameras. This type of instant film was what commercially known as Polaroid Time Zero film. Polaroid canceled SX-70 film and camera production in late 2005. After that Polaroid Time Zero film packs slowly vanished from market while price going sky high. Even today you can find these sometimes but by now probably wont work anymore. Fortunately Impossible Project Co saved SX-70 film machinery from Polaroids Netherlands factory. Now they produce their own type of Time Zero film which is now called as Impossible Project SX-70 film packs. 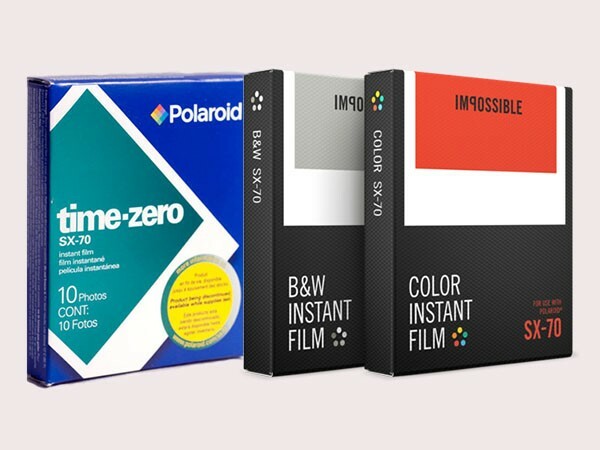 Only alternative for Polaroid SX 70 film in market today is these Impossible Project SX 70 film packs. Today not many would recognize the name Polaroid Time Zero. 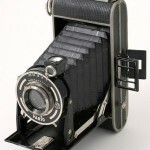 It went out of market couple of years before Polaroid 600 So people have forgotten it already. Any Polaroid SX 70 original film packs you find in market today probably have dead batteries to dried chemicals. Some use type 600 film but, Polaroid 600 is faster than SX-70 film so if you prints would be not so good. Polaroid SX-70 Film Cameras ? Polaroid SX-70 land cameras were released to market in 1972. They camera could be fold and carry in coat pocket. The camera could print photos faster than instant photo cameras already in market those days. Original price of SX-70 camera was $180 and a Time Zero film pack costed around $6.90. By the end of 1974 Polaroid had sold over 700,000 SX-70 camera units. It was so popular and easy to use, even Skylab 3 and 4 astronauts used it take photos while they were in space. In 1977 they launched a cheap Polaroid camera model called Model 1000 OneStep / Polaroid Land Camera 1000 which used Polaroid SX-70 film. With it’s $40 price tag, this cheap instant camera had become an instant hit in 1977 Christmas shopping season. 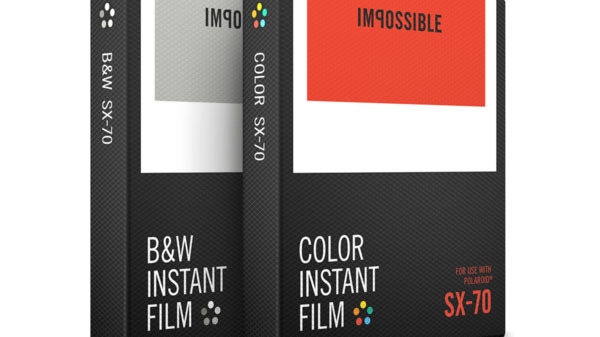 Impossible Project Co. has started producing both B&W and Color SX 70 film packs since 2009. These film packs use a different chemistry so characteristics are different from original film. Impossible Project film packs have only 8 exposures unlike 10 in Polaroid instant film packs. But they have released several versions since then and keep improving their technology so current film packs are lot better in quality. Because of it’s lower ISO you can take beautifully detailed pictures in well lit conditions. B&W prints fully develop in 10 minutes but color prints take longer. After all for SX-70 camera owner doesn’t have any other options than using these. Polaroid SX 70 is a beautiful vintage camera for such an event but not economical. Plus these cameras are way too old for heavy duty use. Plus there are plenty of much cheaper options out there such as Polaroid Snap, Polaroid Z340, Fujifilm Instax Mini 70, Fujifilm Instax 300 etc. 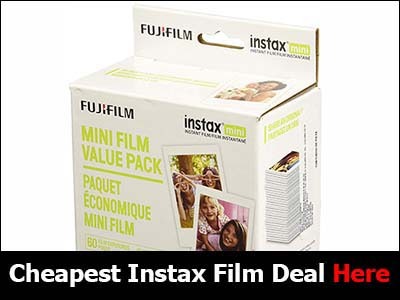 New Instant film packs are lot cheaper and better quality. It’s good to see at least Impossible Project keep these Vintage Polaroid cameras live by making film for these. I wish they could had bought machinery for more old cameras. Sadly most of those old Polaroid cam models removed from market decades before they closed whole analog camera production. So Those machinery are long gone. They had to pay over 3 million USD for those machinery they were able to salvage. It must be way too expensive to build film machines from scratch.